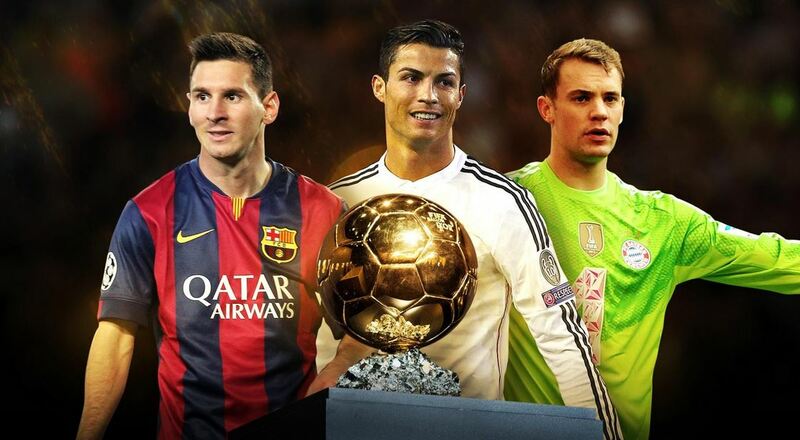 Cristiano Ronaldo, Lionel Messi and Manuel Neuer have made it to the shortlist for the 2014 Fifa Ballon d’Or. These three were chosen from an initial list of 23 men. The world player of the year award will be announced on 12 January. Nadine Kessler (Germany), Marta (Brazil) and Abby Wambach (USA) were shortlisted for the women’s award. Messi has won the prestigious award four consecutive times in 2009, 2010, 2011 and 2012. 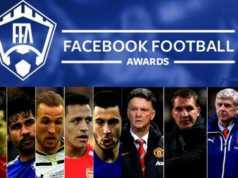 On the other hand, Real Madrid striker Ronaldo can win the award for the third time this year after 2008 and 2013. He is this year’s favorite to win the prize. He played a key role in the successful Champions League season of Real Madrid by scoring 17 goals to set a new record for most goals scored in one season. 8 years amongst the three candidates for the Ballon d’Or. Only you could do that. Congratulations Leo! Neuer made it to the three-man shortlist for the first time in his career and by winning the title, he could become the first goalkeeper since Lev Yashin in 1963 to win the award. Also, Bayern Munich’s Neuer, 28, is the first goalkeeper to make the final three since Oliver Kahn made it to the shortlist in 2002. The world player of the year award will be announced on 12 January. Who’s your favourite? Tell us in comments!